1st Albay Engineering District Office still in anticipation on the DPWH national office’s confirmation on the release of funds for the repairs of the damaged public infrastructures. Legazpi City, [01.30.19] – The Department of Public Works and Highways (DPWH) 1st Albay Engineering District Office awaits the confirmation from the DPWH national office on the date of the release of funds for the repairs of the damaged public infrastructures of Typhoon Usman, particularly in the 1st District of Albay. 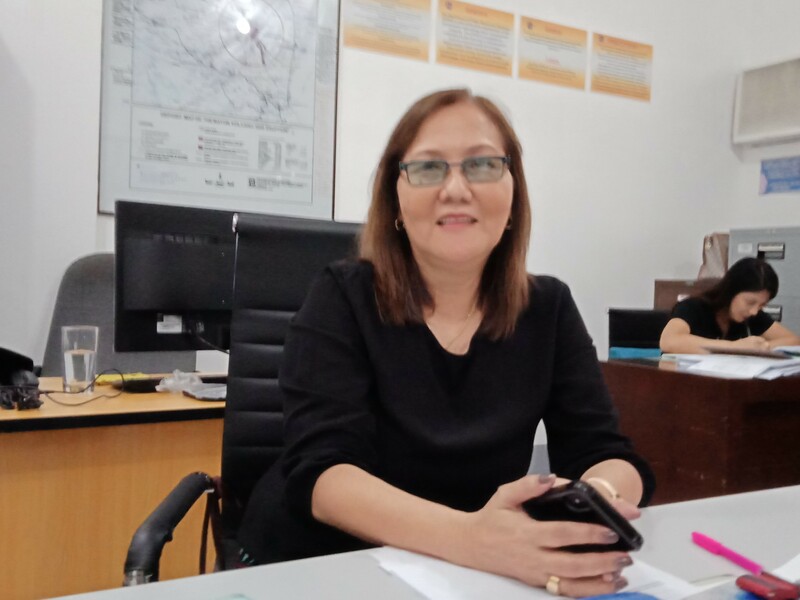 In a statement from Tess Mañago, the Public Information Officer of the Department of Public Works and Highways 1st Albay Engineering District Office to the www.philexaminer.com, their office has already sent a request to DPWH national dated last January 11, 2019. “Until now we still anticipate an official communication from the central office pertaining to the release,” Mañago explained on Wednesday. The areas under the jurisdiction of 1st Albay Engineering District Office alone has incurred a total of PhP PhP3.302 billion worth of damages on the public infrastructures brought by Tropical Depression Usman when it hit the province last December, the lady Public Information Officer added. In an earlier interview with Mañago explained that the funds on the rehabilitation on the damaged public infrastructures will be drawn from the calamity funds of the government. 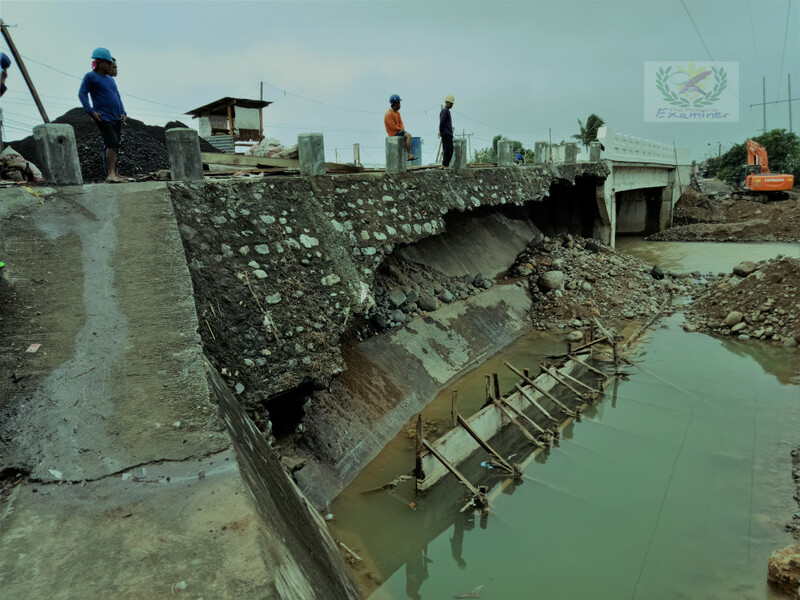 One of the major infrastructure project hit by heavy flood in Albay during the onslaught of Tropical Depression Usman was Nagas Bridge 1 in Tiwi, Albay. The bridge construction program amounting to PhP32 million that is being undertaken by DSB Construction & Supply, Incorporated was able to accomplish a 98% physical accomplishment – when its abutments were destroyed by floods last December 29, 2019. The major bridge that connects Tiwi and the Albay mainland will have to be repaired by the contractor for another two and a half months according to the project foreman, Mr. Aquino Mendoza, who told the www.philexaminer.com. The immediate repair of Nagas Bridge 1 was among the major demands raised by Mayor Jaime C. Villanueva of Twi, Albay during the Provincial Disaster Risk Reduction Management Council meeting this month in preparation of the disaster preparedness plan for Tropical Depression Amang.